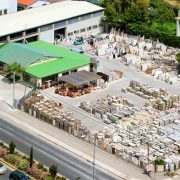 Learn more about our company and the story behind our successful course through the competitive and demanding marble and granite market. In our spacious 6.500 sqm. 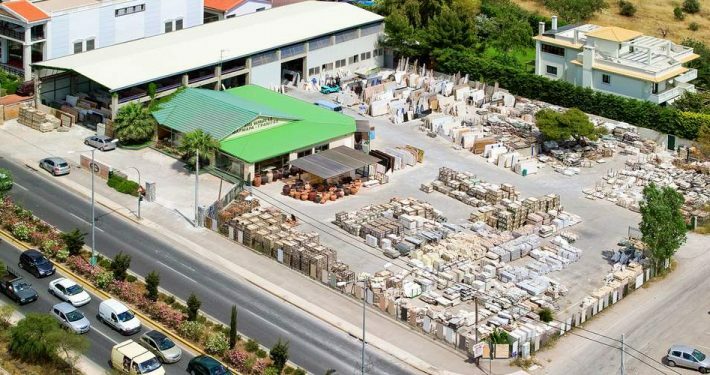 land located at 90 Varis-Koropiou Avenue, in Vari, Attiki you will find all the famous materials such as the beautiful marble, the everlasting granite, the magical onyx as well as natural stones and pebbles. 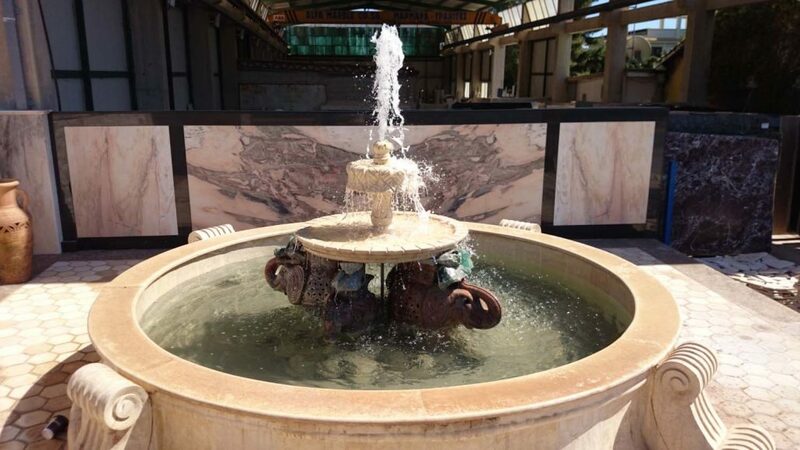 Our showroom is always ready to amaze you and tickle your imagination with exceptional materials and custom work of art made with love and the highest attention to detail. 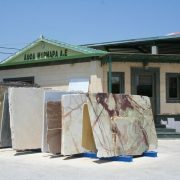 Alfa Marble Co S.A. was established in 1984 by engineer and businessman, Hamad Hlaihel. 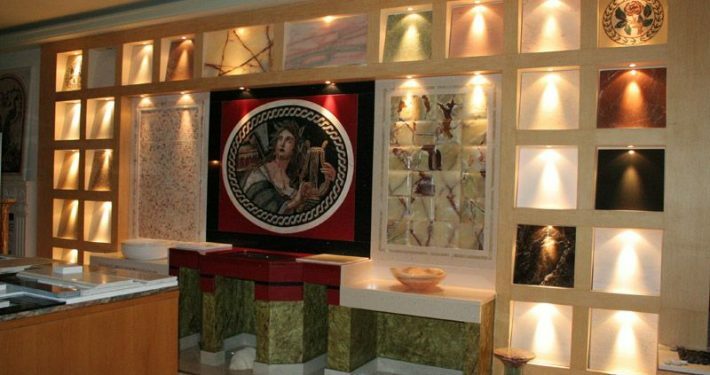 It has been a leading company in its field, from the start of its establishment with its exports of Greek marble and its vast collection of various natural stones from all over the world. Our long experience and love for what we do is our strongest assets. We are ready to help you realize your project. 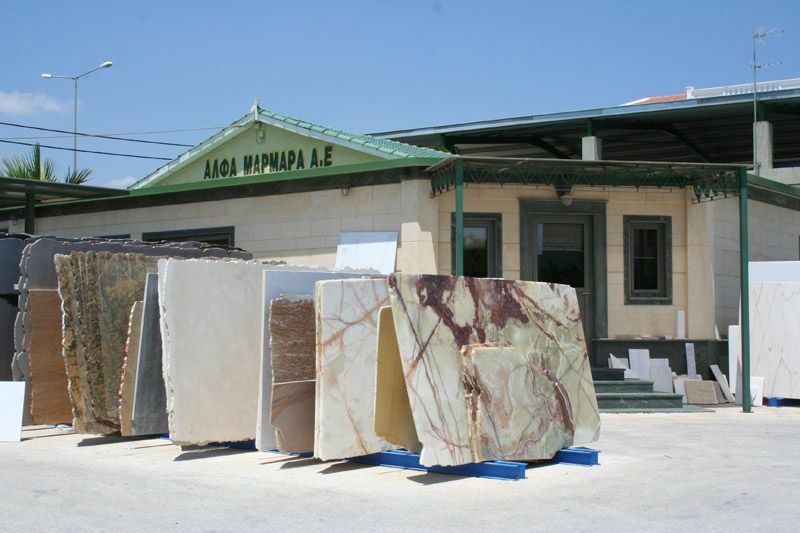 In a spacious, private 6500sq.m land at 90, Varis-Koropiou Ave, over 300 different types of decorative stones are displayed. 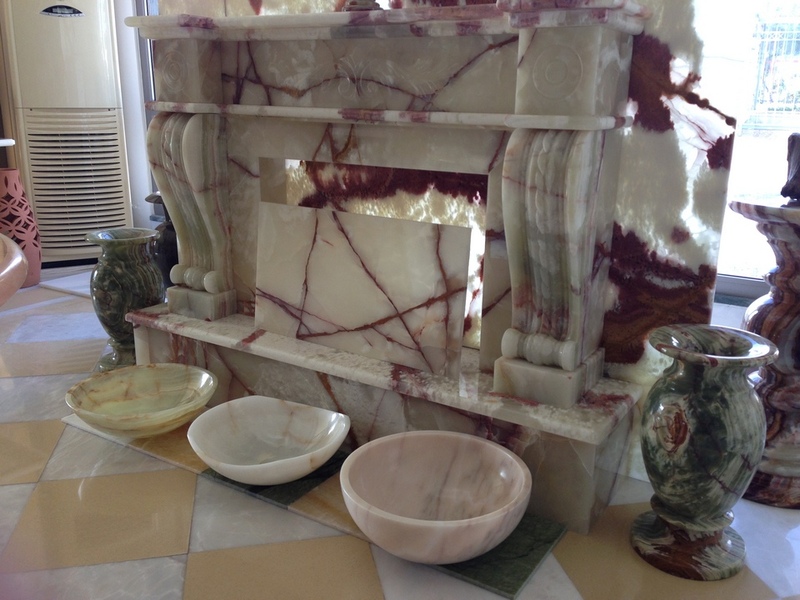 Marble, Granite, Stone, Mosiacs and rare materials are most elegantly combined in our unique showroom. 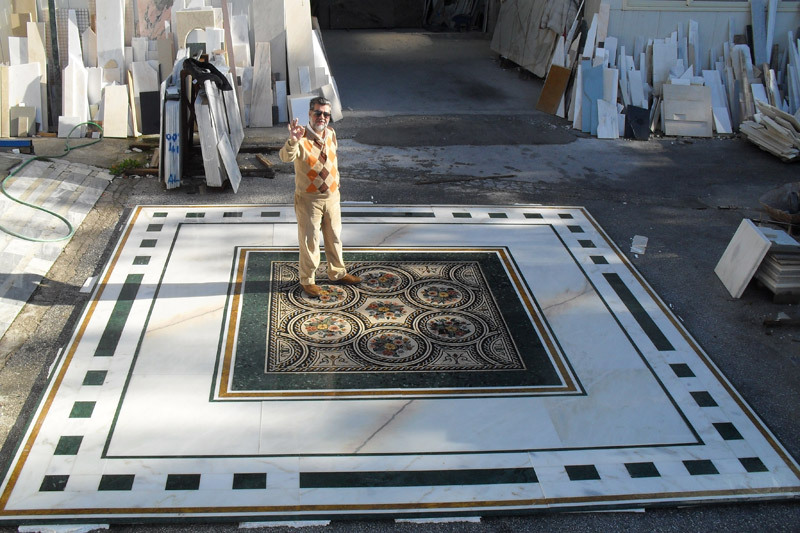 Beautiful and practical solutions are exhibited to give the customer the possibility to choose from ready solutions in classic or modern styles for floors, fireplaces, kitchen countertops, bathrooms and swimming pools. 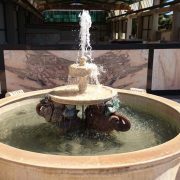 Also, offering many ideas for every space in a home internally or externally. We understand and value the trust that our clients invest in us. That’s why we believe integrity is crucial to our growth, as individuals and as a company. We will act with integrity whatever the situation may be. 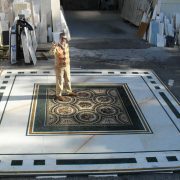 Our company pays high attention to detail and the perfect final finish of every piece of work and its final outcome. We are characterized by integrity, promptness and professionalism. 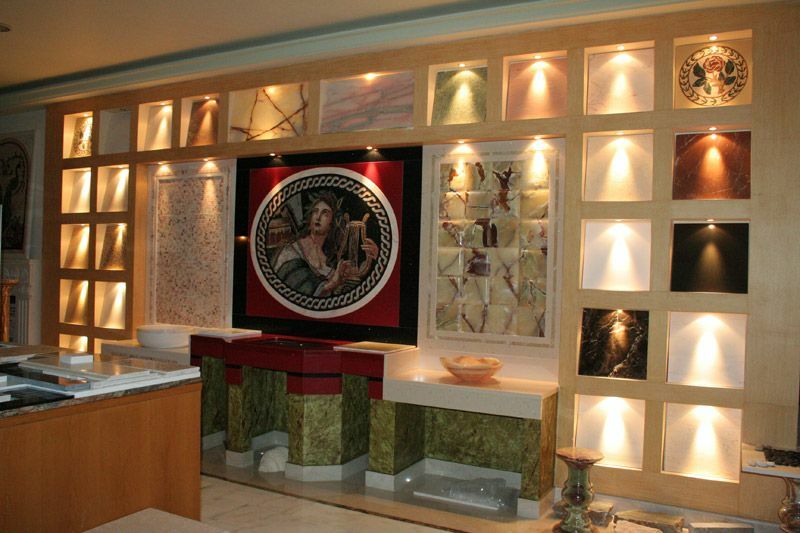 Every project is designed carefully and with great attention to detail. All our materials has been certified to meet the highest quality standards. We are always by your side to assist with integrity and professionalism. Our company combines high quality products with reasonable pricing. 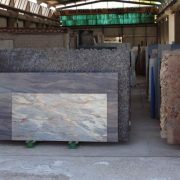 Each material is thoroughly examined for guaranteed quality. 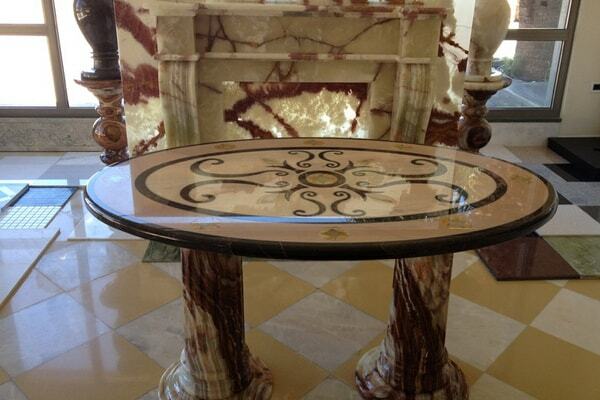 You can rely on us and our 40 years of experience in the marble and granite market. Our work is our strongest tool to showcase our company’s innovative spirit. Our success is due to our simple and straightforward work methods learned through our many years of experience in the field. Our streamlined process provides great results in the best possible time-frame. Your project is finished on time and the final result is beautiful. Each stage we go through is always given the right amount of time and detail. This way we deliver the best materials in their greatest form.